With the ever-increasing awareness on the importance of healthy diets and healthy eating, more and more people are starting to eat the right food. However, does eating healthy food alone guarantee that what you ingest is healthy? No. 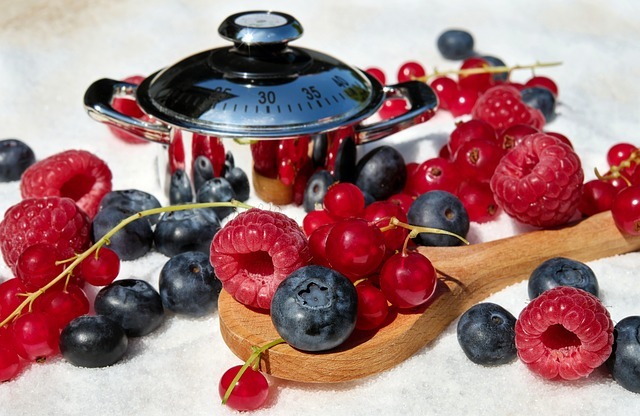 This is because healthy food must be first made in some sort of cookware.It is essential that this cookware is healthy, otherwise the healthy food is no longer healthy upon entering your body. Imagine that perfectly made healthy oats with some toxic material from the cookware mixed into it? Urgh! This where these top best cookware material for health comes in handy. The trouble is, shopping for cookware can be a little overwhelming. Most people go through various options and brands, price, aesthetic appeal, etc. but tend to overlook one thing: the best cookware material for health. This is unfortunate because health should be the number one consideration, period. Whether you are here after watching the latest Masterchef episode with glittering cookware and crockery, or just determined to truly eat healthy, this article is for you. I will take you through the best and healthiest cookware material that you can hope to lay your hands on including all the information you will possibly need. We have this tendency to equate money with quality all the time. 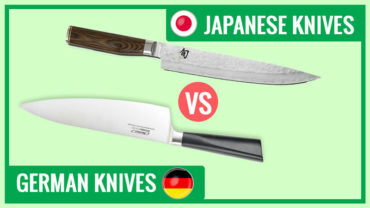 While a lot of the time, it is true that people get what they pay for, it does not mean that the more expensive cookware set is necessarily better than a cheaper one. Do not fall into that trap. This sounds so elementary, but you will be surprised to learn that a number of people have absolutely no idea about what they already own. This is especially true for people who do not cook regularly at home for whatever the reason. 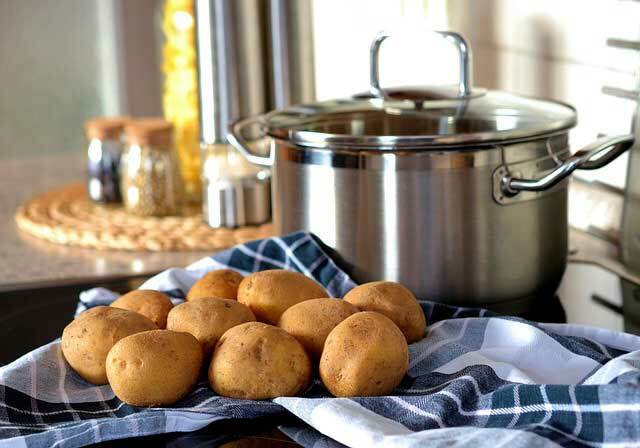 Therefore, before you buy the next piece of cookware, do take stock of what you already have. This will give you a better idea of what you really need. One of the factors that will determine the best cookware for you is your cooking style. Be clear on what it is that you wish to cook regularly. Do you intend to use a lot of oil? Will you sear meat often? Do you use a lot of creamy sauces? And so on and so forth. 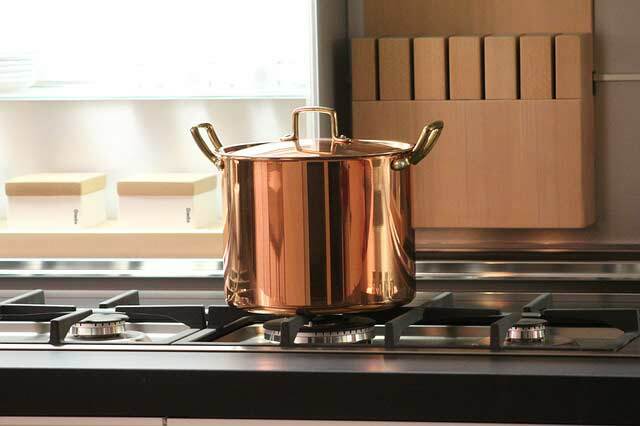 Does Your New Cookware Match Your Cooktop? The cooktop you use heavily influences the choice of your cookware. For example, if you possess an induction cooktop, then it is imperative that you get cookware with magnetic properties. I am a fan of glass lids and I recommend everyone to get least a piece of cookware with a glass lid. With glass lids you can see what is going on without actually having to take the lid of. However, glass lids tend to be bulkier and more vulnerable to breaking. Online shopping has made our lives so much more convenient and you can certainly buy the cookware of your choice from online stores; but make sure you get a feel of the cookware at a local retailer first. It has to “feel right” in your hand. Ideally, your cookware should be oven safe and dishwasher safe. It will make life a lot simpler for you, trust me! Also, make sure to get into the specificities when it comes to the cookware being oven safe. The higher the heat it can withstand, the better it will be for you. If you are looking for something other than non-stick cookware, then this is arguably one of the best options at your disposal. The cookware set blends heavy duty performance and aesthetic appeal to give you value for money. If you are on a budget and do not wish to burn a hole in your pocket by buying cookware, then Cook N Home’s 12-piece stainless steel cookware set is perfect for you. This is pure value for money. If you are looking for ceramic non-stick cookware at an affordable price, then you cannot go wrong with this masterpiece from T-fal. Bring healthy cooking straight to your kitchen! If versatility ranks high in your list of criteria, then you will be hard pressed to find too many better options than this one from Lodge. The pieces are all pre-seasoned which means you can start using them right away. Have a close look at it here. Bright color, rubberized grips, glass lids…what is not to like about this set from Rachael Ray? It is just wonderful. Do you plan on going on a diet that includes staying away from oils, butter, etc. If your answer is yes, then GreenLife has the near perfect product for you. If a trendy looking cookware set along with solid performance is what you are after, then you need to look no further. Hard anodized aluminum with non-stick coating that is metal-utensil safe? Woah! Do not think, just go ahead and put this in the list of probable options! This is a perfect starter for some of the smaller kitchens. Le Creuset of America may be pricey, but it is also high on performance. Not only that, the cherry red color is also incredibly catchy! I will briefly take you through the most prominent types of cookware that are available and give pros and cons for each of them. You can then take everything into account and choose the cookware set that is best for you. Main point: no oil is needed. More on stainless steel here. 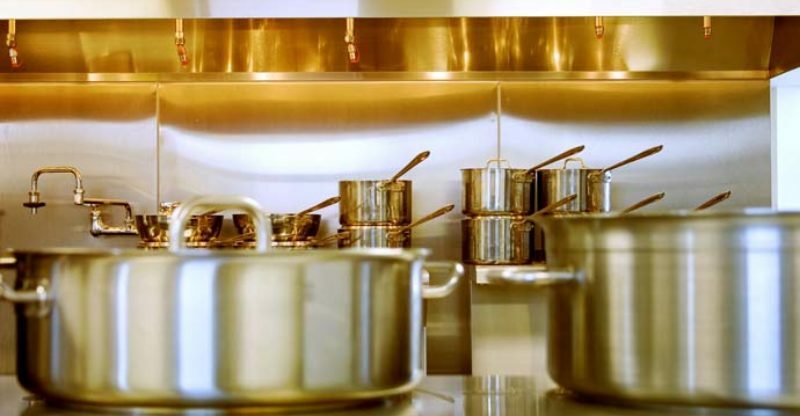 You can also check the difference between Stainless Steel and Non-Stick Cookware in this article. More on clay cooking here. As you can see, each type of cookware has its own advantages and disadvantages. My sincere advice is that you have a good mix of as many of them as possible. Just make sure that the quality is top notch. If you were to put me on the spot and ask me which material I find to be the best, then it would have to be stainless steel. Buying cookware can be a really fun and enjoyable experience. It is only overwhelming if you let it overwhelm you. Follow everything you have read in this article with honesty and you will have no trouble buying cookware ever again. Remember, the best cookware material for health is not one that looks the best, or one that is most expensive. It is the one that provides the best combination of everything and keeps you happy. That just about wraps up the article. I hope it has been as enjoyable for you to read it as it has been for me to write it. Until next time!